This was a major team!!! scoring 387 points to their oppontents 6. An interesting look at rugged football.
. 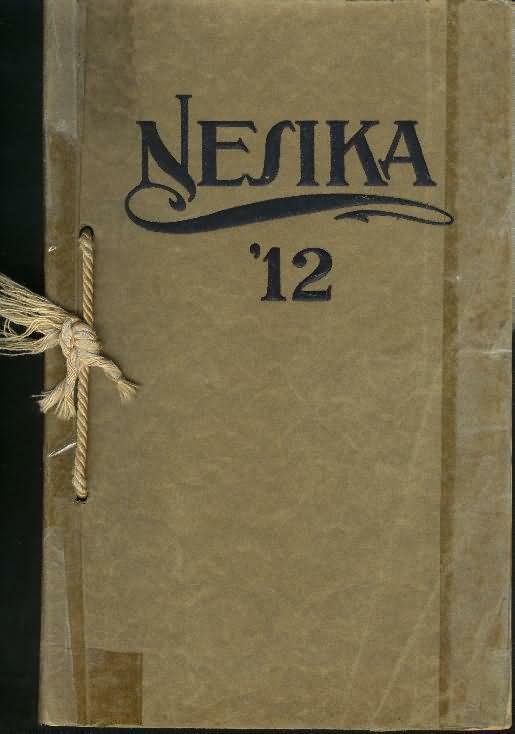 The Everett High School Annual, Nesika 1912, was published by the class of 1912. It was printed by the Herald Press of Everett, Washington.
. The book is 155 pages with 22 pages of advertisement...(not presented in this scanning). The scanning was done by volunteers at 3rd St. Book Exchange.
. The book is currently part of the Free Genealogy Library at 3rd St Book Exchange, 1615 3rd St, Marysville WA.